Robert Battle and his cousin Dessie Horne, who raised him, pose for a photo at the African Heritage Cultural Art Center in Liberty City on Jan. 18. 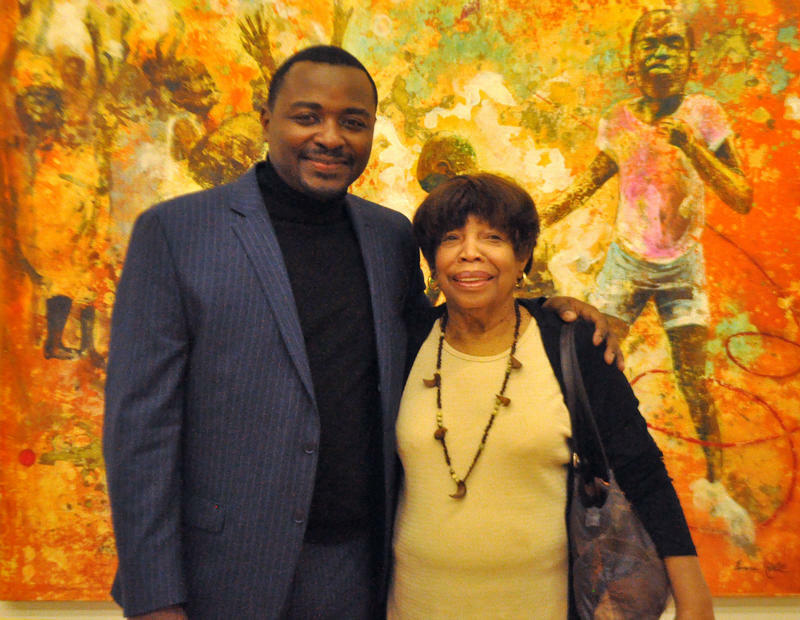 Robert Battle is the artistic director of the Alvin Ailey American Dance Theater. He was raised in Liberty City by his cousin Dessie Horne, who he calls his mother. Horne is a deeply spiritual woman who helped shape his love for the arts. Battle rarely lets an interview go by without mentioning her impact on him. She’s his biggest cheerleader and his inspiration. On a recent afternoon, Battle and Horne sat down at the African Heritage Cultural Arts Center in Liberty City and reminisced. Hear the full conversation between Robert Battle and his mom. From a very young age, Robert Battle would watch Dessie Horne perform with a theater troupe she belonged to called "The Afro-Americans." An educator by profession, Horne always had a dream to become an actress. On her Liberty City porch she and her friends would act out scripts and recite monologues all while a young Robert Battle sat by -- entranced by it all. Robert Battle didn't start dancing until he was in high school, a late start in the dance world. He danced at Miami Northwestern High and then New World School of the Arts. In his Liberty City neighborhood, he was sometimes bullied by neighborhood kids for being a dancer. Battle's family supported his dancing and watched him grow artistically. Horne said she didn't know she was raising the future director of the Alvin Ailey American Dance Theater; she just wanted him to shine. “In Haiti, you always have the feeling it’s the first day. 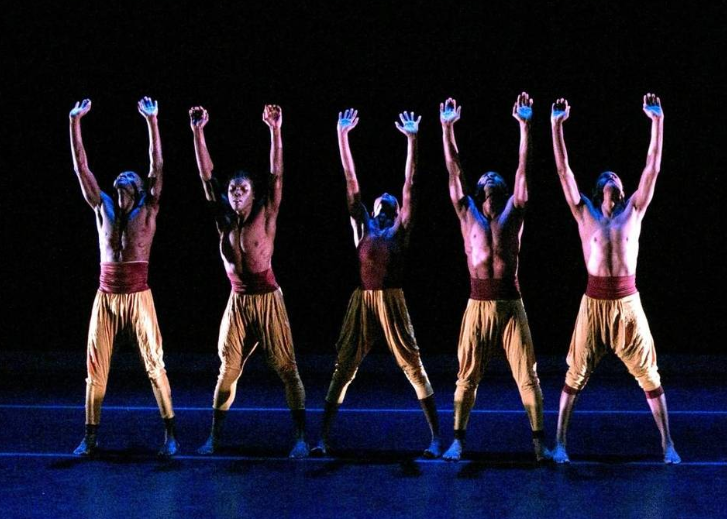 Every day is like Monday morning,” said Jean Guy Saintus, founder and director of Haitian dance company Ayikodans. Whenever a dance performance is getting close, Saintus warns his dancers that this might be the only rehearsal they get. “The piece needs to be ready tonight to be able to perform tomorrow. You never know what can happen tomorrow in Haiti,” he tells them. Dance icon Arthur Mitchell is sitting in the dance studio at Dr. Michael Krop High School in Northeast Miami-Dade. He’s 81 years old. And even seated, he has the presence of a dancer. Head high. Chest out. Back straight. Ruth Wiesen, director of the Thomas Armour Youth Ballet, is reading excerpts of his lengthy biography to about two dozen students. 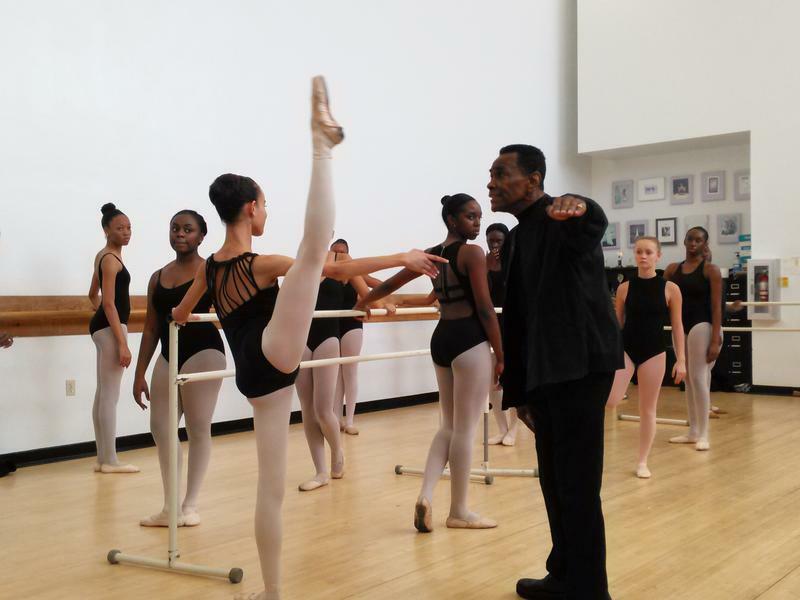 Wiesen, who helped organize Mitchell’s trip to Miami, tells the students that he was the first black principal dancer with the New York City Ballet in 1955. The Young Contemporary Dance Theater sits just on the edge of Miami’s Liberty City neighborhood. Traci Young-Byron, the studio’s owner, said inside this former warehouse turned dance studio, she’s training black dancers like herself to reach for greatness. “I’m just trying to use my platform as big or small as it may be to push African-American dancers,” she said. A national audience will get to see Young-Byron and her dancers at work.